Fight for those who hate and fear you. The world is in danger – and you’re its only hope. The Demonic Rhogar army has re-emerged from its dark realm, and as Harkyn you must pick up your sword and face it. But as a convicted criminal rejected by society, can you find salvation in the face of Armageddon? Plunge into a vast, dark fantasy world RPG with fast-paced action and a complex melee combat system. And when hard steel isn’t enough, use powerful, forbidden magic and blast your way through the horde, in your mission to confront the mighty Lords in the heart of the demonic dimension. 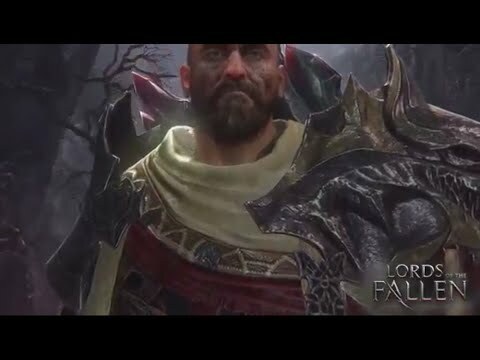 Buy Lords of the Fallen on PS4.